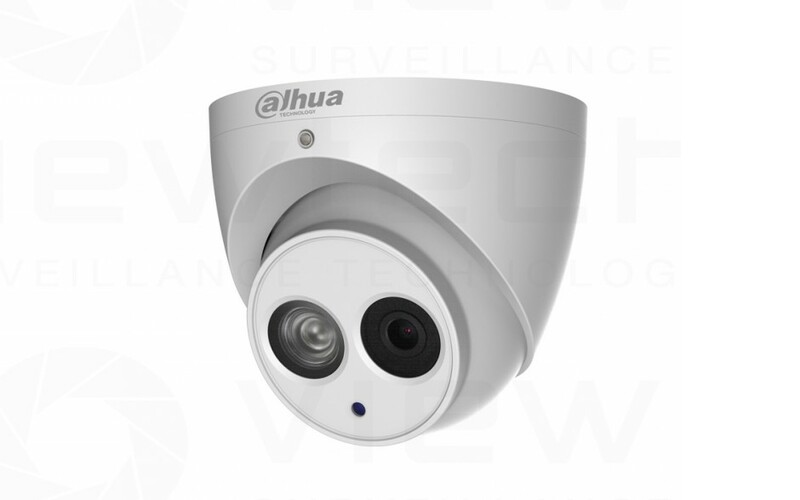 Featuring a metal 3-axis vandal proof housing, Eco-Savvy 3.0, new 50m array Gen IR illuminators and a 6MP image sensor. 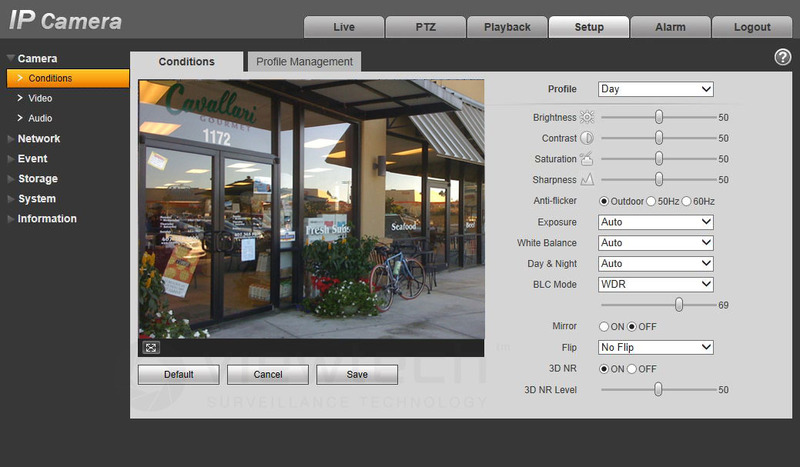 This camera feature the ability to be able to setup a direct connection without port forwarding. Simply enable the Easy4ip feature and use the Dahua app to scan the QR code and your done - instant remote access from anywhere.